Dudley's is proud to be where Lexington has celebrated special occasions for over 35 years. Business luncheons, dinners, rehearsal dinners, special events, celebrations, cocktail parties, lectures, holiday parties, and more, can all be accommodated. We have a number of choices when planning your event. Our two private upstairs dining rooms, The Secretariat and The Ruffian each seat 30 guests. Individually each is perfect for smaller events, lecture-demonstrations, or intimate dinners. For larger gatherings we are able to combine the spaces to seat up to 60 guests. Please contact Etel at ewagner.dudleys[at]gmail.com to hear more about private dining options. Whether it’s a business luncheon or bridal shower, we make planning your lunch gathering easy. 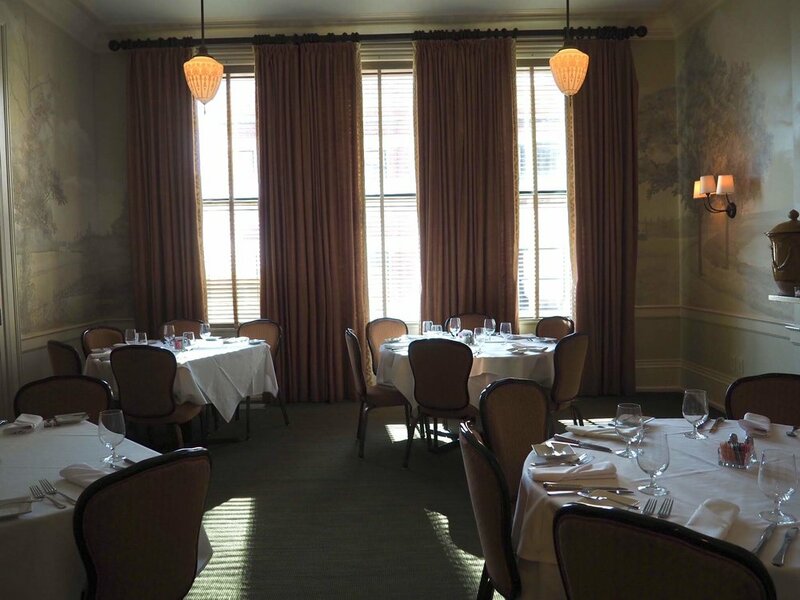 Many of Dudley’s classic lunch items are available for private dining. 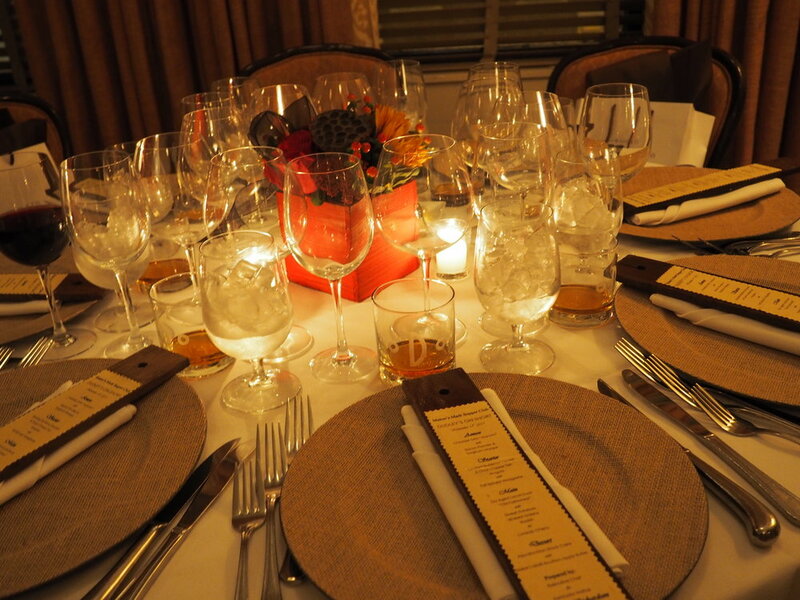 Enjoy the Dudley’s experience, and let us create the perfect evening for your group. Alcoholic beverages are additional, and subject to the same tax, service charge and gratuity. Menus can always be tailored to suit dietary needs. A bar can easily be added to any event. You can offer a hosted or cash bar with no set-up or bartender fee. We would be happy to meet with you at your convenience to plan your next function!